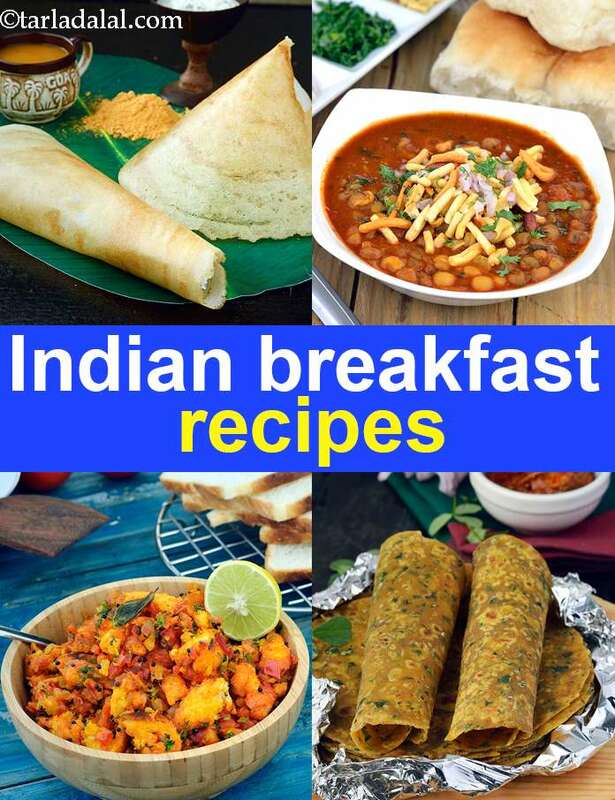 950 Breakfast Veg Recipes, Indian Breakfast Recipes. Not all dosas are from the south! here is a quick and easy dosa from maharashtrian cuisine. The batter for methi ghavan is made by just mixing together rice flour,methi leaves and spices, and there is no soaking or fermentation involved.